This installation kit is specifically designed for UTV, ATV, and off-road vehicles. 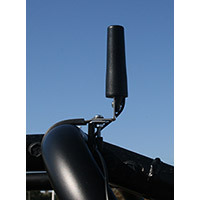 It's been tested in the arid dunes of Utah, Idaho, and California with perfect reception from the UTV satellite radio antenna. Don't delay! Order one today!